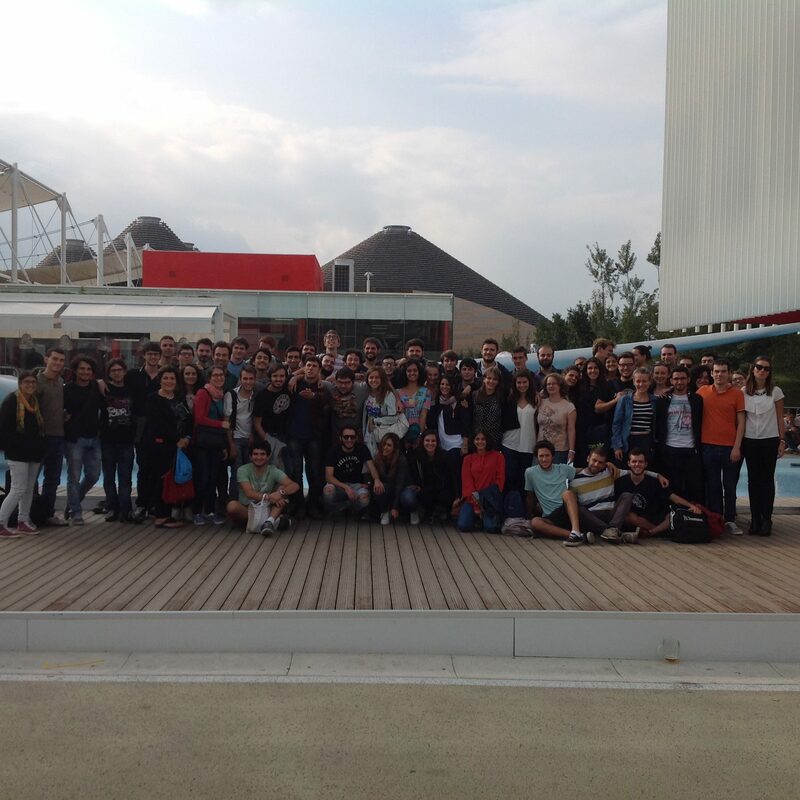 Sant’Anna School students’ association was founded on 31st May 2006 to organize cultural, scientific and social events and promote community and intercultural student connections. The Board of Directors, the Board of Supervisors, the Board of Auditors and the Students Assembly are the governing bodies of the Association and are elected annually. 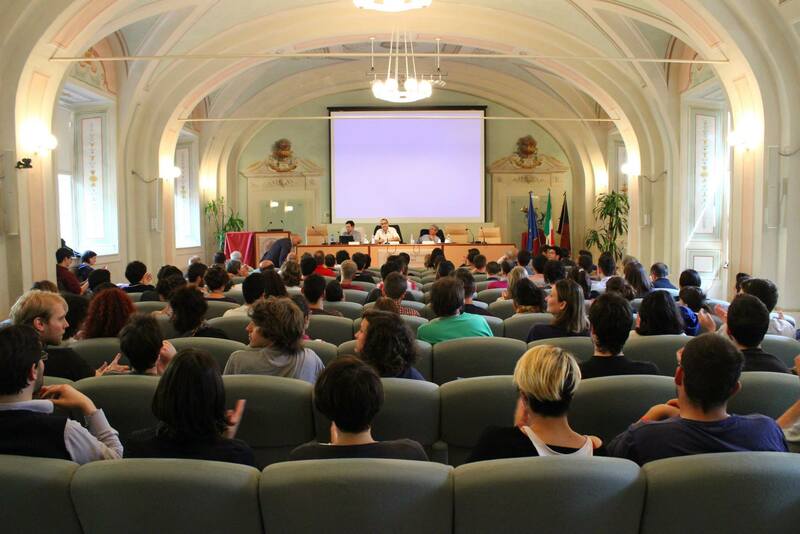 Membership is granted to all Sant’Anna School undergraduate and PhD students. The events are inspired by interdisciplinary backgrounds, a variety of topics related to different fields of study, playing an active role in the coordination of meetings and conferences on current issues and future trends. 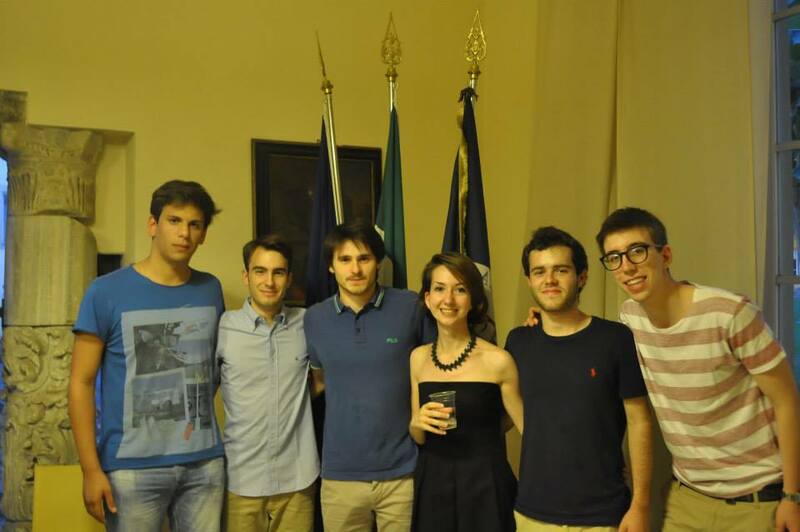 The Students Association handles the relationship with the Alumni Association; it collaborates with other student organizations, including the Scuola Normale Superiore Students Forum, and pays particular attention to central-local relations. 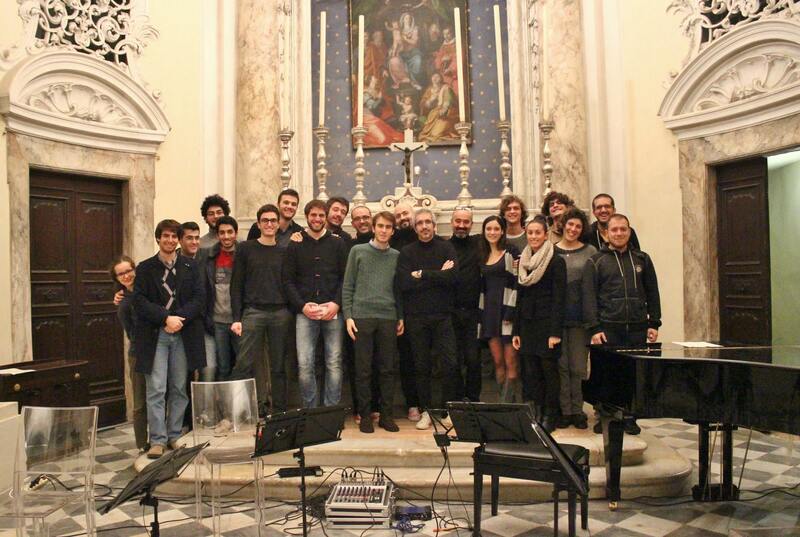 In particular, thanks to Pisa citizens associations, the Sant’Anna Church is open to the public during concerts. Find information about the Students’ Association activity on Facebook and send an email to associazioneallievi@santannapisa.it.